Sri Lankan President Maithripala Sirisena on December 16, 2018 reappointed Ranil Wickremesinghe as the Prime Minister of the country, after suddenly dismissing him from the post nearly two months ago. The President clarified that his move to terminate the Prime Minister was done in “good faith” and the reinstatement was done to uphold parliamentary traditions and democracy. A new cabinet comprising 30 lawmakers is also expected to be sworn in soon. Miss Philippines Catriona Gray was crowned Miss Universe after she won the final round of the Miss Universe 2018 pageant, held in Bangkok, Thailand on December 17, 2018. Outgoing Miss Universe Demi Leigh Nel Peters from South Africa crowned her successor.Miss Philippines made it to the Top 5 along with Miss Puerto Rico, Vietnam, Philippines, South Africa and Venezuela. The top five were then asked questions that were crafted by fellow contestants and had to answer it in 30 seconds or less. This determined the Top 3. Palestinian Foreign Minister Riyad al-Malki declared on December 26, 2018 that Palestine would initiate an application to gain full state membership at the United Nations in January 2019. The application to upgrade Palestine’s status from an observer state to a full-member state will be filed to the UN Security Council (UNSC) during the state Foreign Minister’s visit to New York next month. The decision has been taken upon Palestinian President Mahmoud Abbas’ instructions. 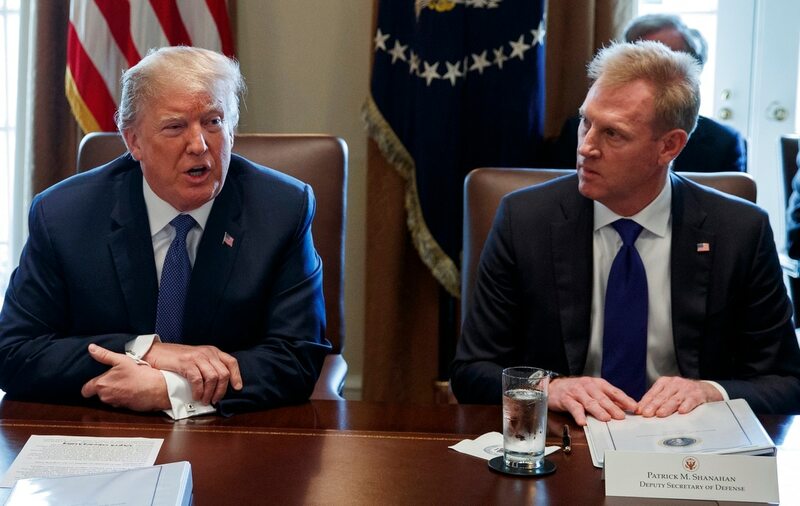 Patrick Shanahan will be taking over as the acting US Defence Secretary from January 1, 2019, replacing James Mattis, who resigned abruptly recently. The announcement was made by US President Donald Trump through a tweet on December 23, 2018. Jim Mattis, the Defence Secretary of the United States abruptly announced his resignation on December 20, 2018, citing policy differences with President Donald Trump as the main reason behind the move. The resignation comes a day after President Donald Trump announced that all US troops would be withdrawn from Syria. The President is also considering a substantial US pullout from the 17-year-long conflict in Afghanistan. Defending his decision, Trump had tweeted that the US does not want to be the policeman of West Asia. The United Arab Emirates (UAE) has, in a landmark decision, decided to increase the representation of Emirati women in the Federal National Council to 50 per cent from the coming Parliamentary term. A decree passed by the UAE President has directed the doubling of the current percentage of women’s representation in the Federal National Council from 22.5 per cent to 50 per cent in the coming parliamentary term. The 12th session of the India-UAE Joint Commission Meeting (JCM) for Economic and Technical Cooperation was held on December 3-4, 2018 in Abu Dhabi, the United Arab Emirates. The Indian delegation was led by Indian External Affairs Minister Sushma Swaraj. During the visit, Swaraj held long discussions with her counterpart Abdullah bin Zayed to step up bilateral cooperation in areas such as security, defence, counter-terrorism, investments, space, trade and energy. Qatar’s Energy Minister Saad Sherida al-Kaabi on December 3, 2018 announced that the country will withdraw from the Organization of the Petroleum Exporting Countries (OPEC) in January 2019. 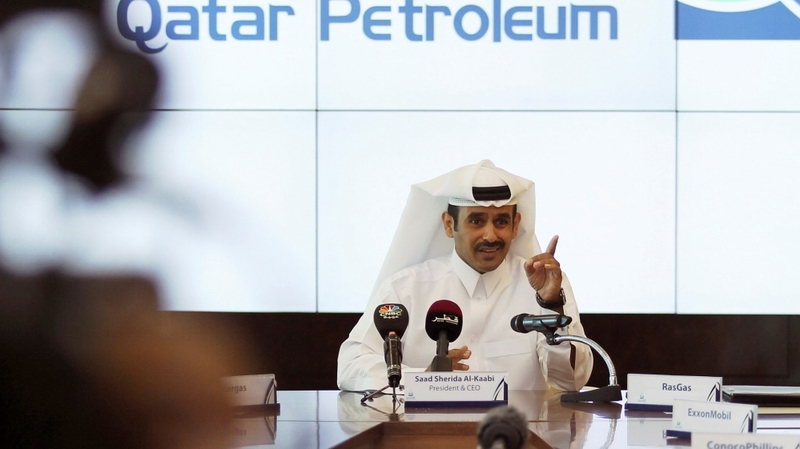 This decision to quit OPEC was confirmed by Qatar Petroleum, the state oil company.